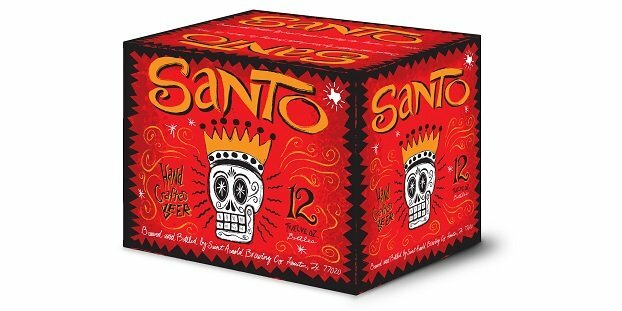 Miami can now enjoy the originator of the black Kölsch style — Santo! The oldest craft brewery in Texas can now be enjoyed by the new craft connoisseurs of Miami, Fla. Saint Arnold Brewing Co. recently announced its long-awaited expansion to the south Florida metropolis, and the decision comes nearly a year and a half after Saint Arnold first established a presence in the Florida panhandle and along the Florida Gulf Coast. What took so long? Saint Arnold Fancy Lawnmower Beer — A true German-style Kölsch that is crisp yet has a sweet malty body that is balanced by a complex, citrus hop character. This delicate flavor is achieved through multiple additions of German Hallertauer hops. Santo — The originator of the black Kölsch style, it is brewed using a Kölsch recipe with the addition of Munich and black malt. It is light bodied and floral yet with a distinct dark malt flavor. Saint Arnold Ale Wagger — A beautiful, deep copper brown ale. 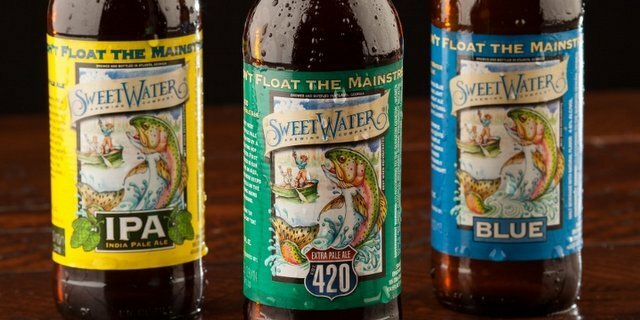 It has a full, malty body with hints of chocolate, a touch of sweetness and a light hop flavor. A portion of proceeds support local animal welfare initiatives. Saint Arnold Seasonals — When combined, Saint Arnold’s seasonal selection is the brewery’s top seller. It includes Spring Bock, Summer Pils, Oktoberfest, Christmas Ale and Winter Stout.